You are passionate about helping others and want to share your knowledge and make a difference in the world. Fearless, you will put your life on the line to assist others. You are kind, patient, and understanding of people, from children to the elderly. You listen, are present to others, and strive for peace. Whether education, sociology, justice studies, political science, psychology, social service, substance abuse, legal studies, emergency management or fire science, you will find a career in the Education, Government, and Human Services path! Early Childhood Education URI B.S. Charter Oak State College Education - Early Ed. Child Studies B.S. Education - Special Ed. Child Studies B.S. Education - Early Ed. 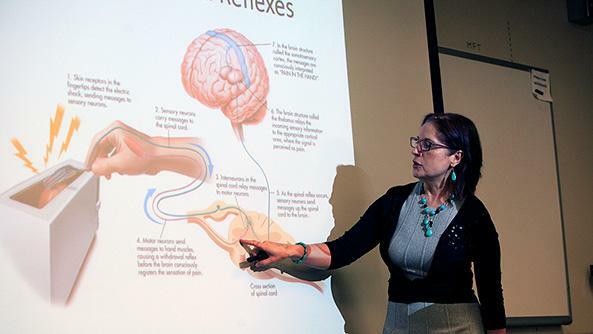 Psychology B.S. Emergency Management - Public Safety Administration B.S. Fire Science - Public Safety Administration B.S. Law Enforcement - Public Safety Administration B.S. Excelsior College Homeland Security & Emergency Management B.S. Fisher College Early Child Ed. - Human Services: Early Ed and Intervention B.S. Johnson & Wales University Criminal Justice B.S. Post University Emergency Management and Homeland Security B.S. Providence College Fire Science - Fire Administration B.S. Salve Regina University Law Enforcement - Administration of Justice B.S. Learn More About Court Reporters! 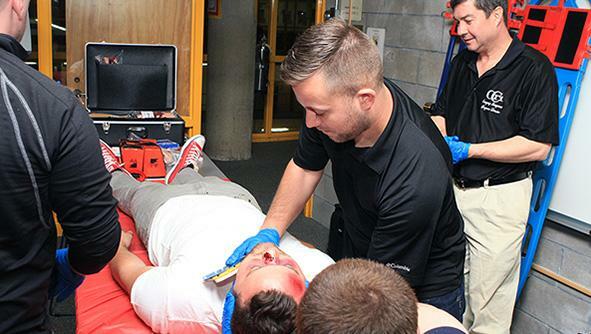 Learn More About Emergency Medical Technicians and Paramedics! 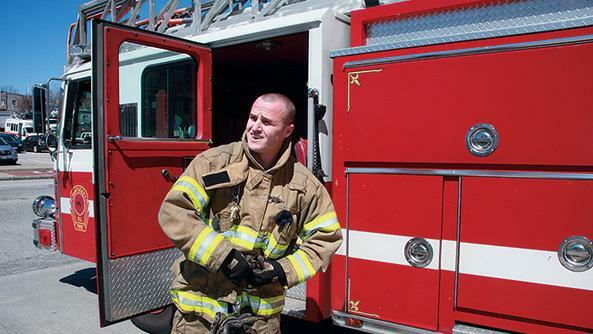 Learn More About Fire Inspectors and Investigators! Learn More About Library Technicians! Legal support workers perform administrative and secretarial duties in a law firm and will assist lawyers with documents, record keeping and database maintenance. Additional responsibilities may include filing, word processing, scheduling and data entry. Learn More About Legal Support Workers! Learn More About Paralegals and Legal Assistants! Learn More About Teacher Assistants! Adult basic and secondary education and literacy teachers and instructors teach or instruct out-of-school youths and adults in remedial education classes, preparatory classes for the General Educational Development test, literacy, or English as a Second Language. Teaching may or may not take place in a traditional educational institution. 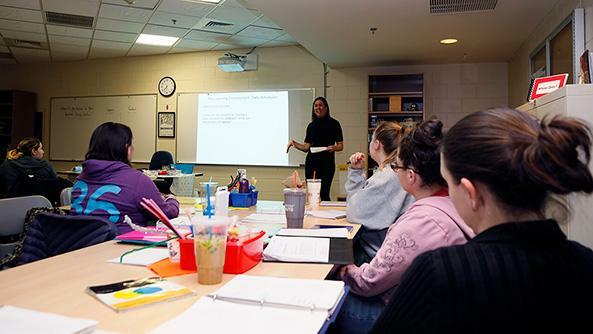 Learn More About Adult Basic and Secondary Education and Literacy Teachers and Instructors! Child, family and school social workers provide social services and assistance to improve the social and psychological functioning of children and their families and to maximize the family well-being and the academic functioning of children. They may assist parents, arrange adoptions, and find foster homes for abandoned or abused children. In schools, they address such problems as teenage pregnancy, misbehavior, and truancy.. Learn More About Child, Family and School Social Workers! Compliance officers examine, evaluate, and investigate eligibility for or conformity with laws and regulations governing contract compliance of licenses and permits, and perform other compliance and enforcement inspection and analysis activities not classified elsewhere. Learn More About Compliance Officers! Learn More About Emergency Management Directors! Kindergarten teachers instruct students in basic subjects but are also required to nurture children and teach them valuable social skills. By using hands-on lessons and creative play, they lay the foundation for future learning. Learn More About Kindergarten Teachers, Except Special Education! Learn More About Social and Community Service Managers! This page developed and maintained by Sandra Luzzi Sneesby. Send comments and suggestions to sluzzisneesby@ccri.edu.